"As a creative control freak It was hard for me to hire some one else for my web design. But Jeanne is more than a Web Designer, to me she has become a Digital Makeover Specialist. She took what I had and made my website into the 2018 model 2.0 Professional version. 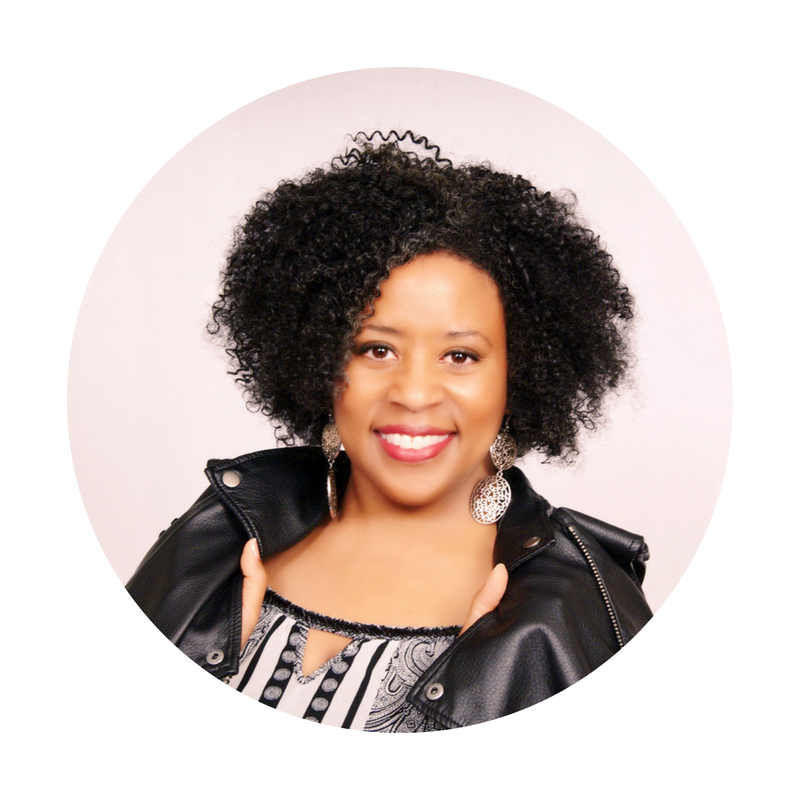 She combined my work, story and essence and formulated it to speak to my ideal client. Jeanne has a great eye for visual story telling, flow and design. She is collaborative and because of her my site has become more than I ever could have done on my own. Working with her has been a smart investment in visibility that will allow me to help more people and increase my income." "Jeanne was extremely easy to work with and listened carefully to my expectations. She followed-up every meeting with a written recap, both for the sake of clarity as well as, to ensure action items were completed timely and efficiently. Even though I am not technology-savvy and returned with numerous edits, Jeanne always expressed value for my input and decisions. Jeanne Verger took my rough ideas and expectations from concept through to completion well under my anticipated time frame. The site looks and functions exactly how I saw it in my head and without hesitation, I would recommend her to anyone wanting top-notch design services for their online brand presence"
"Jeanne was such a fabulous find for me. I needed someone to help me with my start up solo practioner law firm on the things I had no clue about: domain name registration, email set up the way I wanted it, website creation and design, and of course, business cards, envelopes and the like. She is a natural. She was able to glean the perfect look and feel for my logo and website just by having a few conversations with me. She also works with a group of talented professionals to cover services she does not provide. When I needed a copywriter to help, I got it. When I needed tech support help, I got it. Jeanne and her team are a pleasure to work with. Highly recommended"
“Jeanne is wonderfully friendly, flexible, and on top of her game! She is very easy and great to work with and she is super attentive to every detail and can make you a dream website"
Our work together has been extremely rewarding on multiple fronts and the results have completely exceeded my expectations. 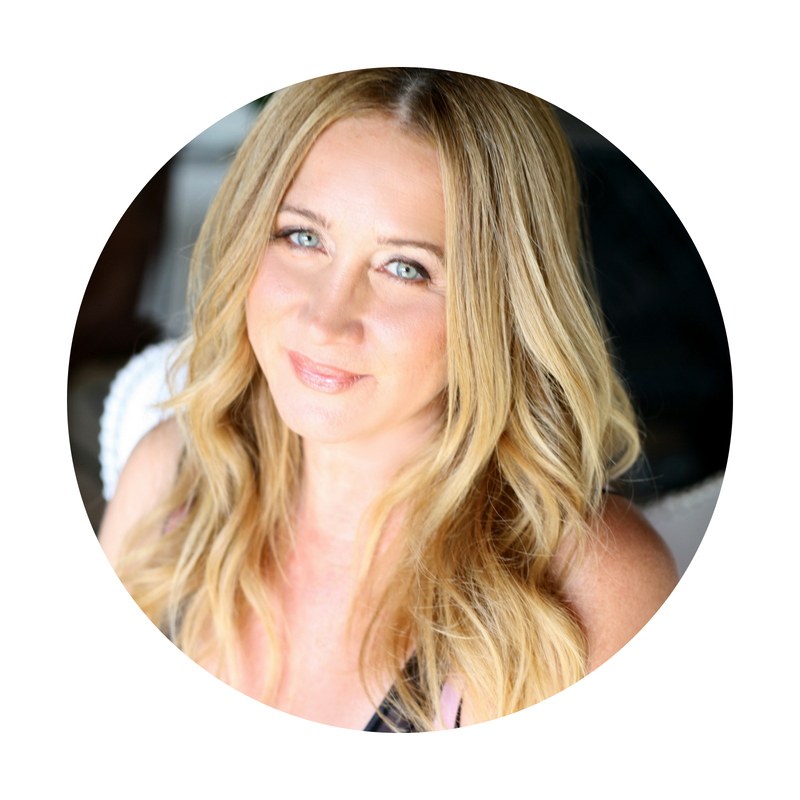 Jeanne is a masterful business coach and strategist"
"Jeanne is a great resource for anyone wanting to work with their mindset around marketing, money and building your business. I have learned a lot of great practical tips that have helped me grow my business. Highly recommend"